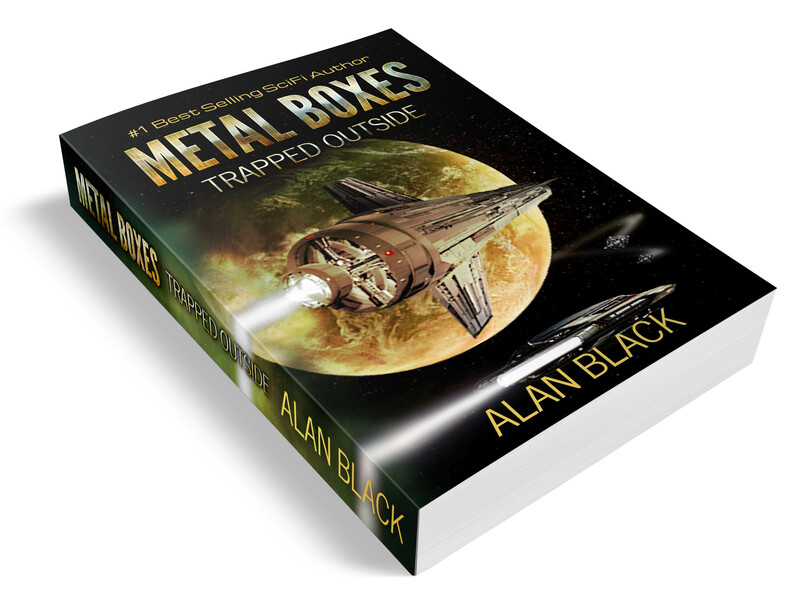 Black’s scifi book Metal Boxes hit #1 on Amazon. Is this your first book? 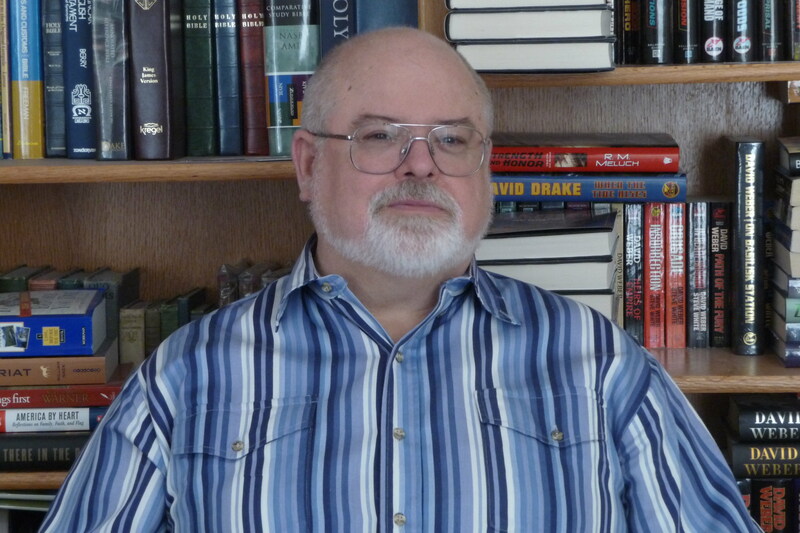 Metal Boxes – Trapped Outside is not my first book published. 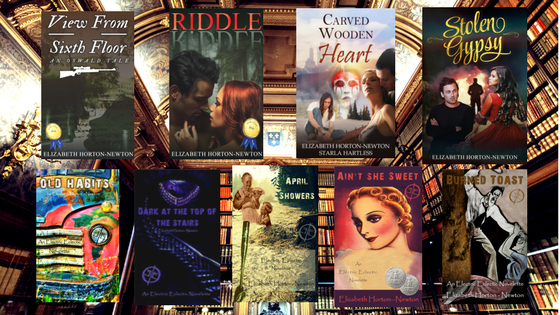 I’m writing my twentieth book, but I’ve only published thirteen of them so far. 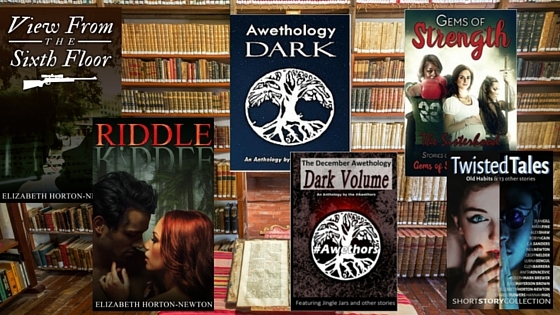 How many books have you written prior (if any?) List other titles if applicable. What genre is it and what is it about? 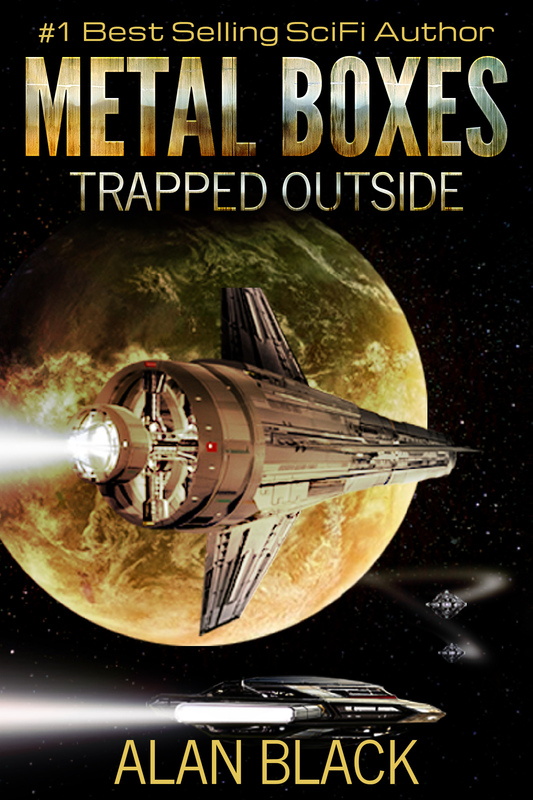 Metal Boxes – Trapped Outside is a military/space opera science fiction novel. It’s the sequel to Metal Boxes and is about the continuing adventures of Blackmon Perry Stone, a young man in service to the empire. Against his personal preferences (he is agoraphobic – that means he is afraid of being outside, not being afraid of sweaters made from goat hair), his new assignment is to lead a team doing planet pacification of a newly discovered world. Not only is it all outside, but they find a warring alien race. My favorite character to write is Harpo Marks from Chasing Harpo. He is an orangutan. Part of the book is written from his point of view. I had a lot of fun with it because I struggled not to anthropomorphize him into a semi-human. He has a sense of realism to his ape-ness, but he has grown used to humans and adopted some small characteristics. My least favorite characters are easy to spot because I kill them off. Not everyone who dies in my books is someone real, but some are. Not everyone who dies in my books is someone who I don’t like, but some are. For example I kill off a character in Metal Boxes – Trapped Outside who was modeled after a good friend of mine. She complained, but that is the way the story goes.